In my line of work, clothes are a constant battle! Viewers seem to care more about my wardrobe and hairstyle than just about anything that comes out of my mouth. So, when I stumbled upon a great clothing rental service, it felt like my prayers had been answered! Based in San Francisco, Le Tote sends a box of fashion-forward clothing items and accessories. You wear them as long as you'd like and send them back when you're done. As soon as Le Tote receives word your items are in the mail, they'll start styling your next box! If you don't like the items they choose, you can swap them out for anything else on the site. The "classic box" includes three clothing items and two accessories for $59 per month, however they have plans starting as low as $39. Moms-to-be... they have maternity plans as well! You can receive and send back as many boxes as you'd like each month. Additionally, if you love an item, you also have the option to buy it. I've found some great pieces to mix up my everyday routine and decided to keep a few of them already. I look forward to seeing what else Le Tote sends my way! Without fail, I walk into any store and gravitate toward the most expensive thing in there. The old adage couldn't be more true... I've got champagne taste on a beer budget. I checked out Home Depot and Lowe's for something cheap, but wasn't happy with anything I saw. Next, we visited Lighting Inc., but had the opposite problem. Everything I liked was outside our thrifty budget. We stopped by Dop Antiques. It's my go-to... a hot and sweaty warehouse, filled with European antiques and reproductions. Again, it was more than we wanted to spend. I hopped online and picked a couple mediocre options from Lamps Plus. They'd work in a pinch, but I wasn't thrilled. Suddenly a light bulb turned on. It was the most brilliant interior decorating idea I can't believe I've never had before! Children's stores! 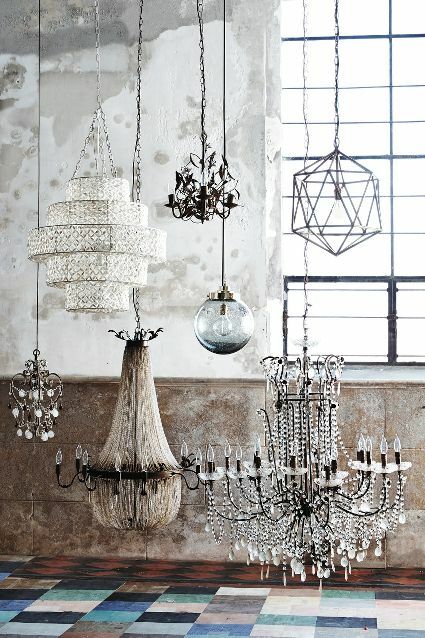 I adore almost everything at Restoration Hardware, but who really wants to spend $2,000 on a chandelier? So tried Restoration Hardware Baby and Child instead. It was a GOLD MINE! Their styles are so classic, you'd never know they're intended for children and the prices are a fraction of the "adult" store. 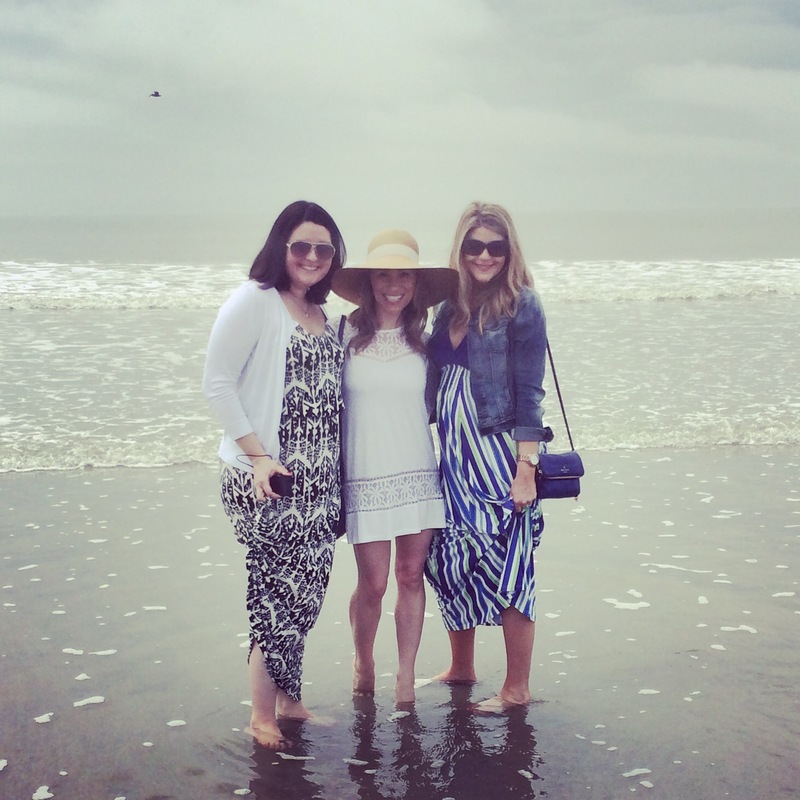 There's nothing better than getting my favorite girlfriends together for a reunion and there are few places better to do that than charming Charleston, South Carolina. It was my first trip to Charleston, yet somehow the city seemed familiar, probably because it's so much like New Orleans. Our trip was short, but we managed to pack in a lot! Home base was the incredible French Quarter Inn. From the glass of champagne upon arrival... to the extensive "pillow menu"... to the evening wine and cheese receptions, it was luxurious from start to finish! 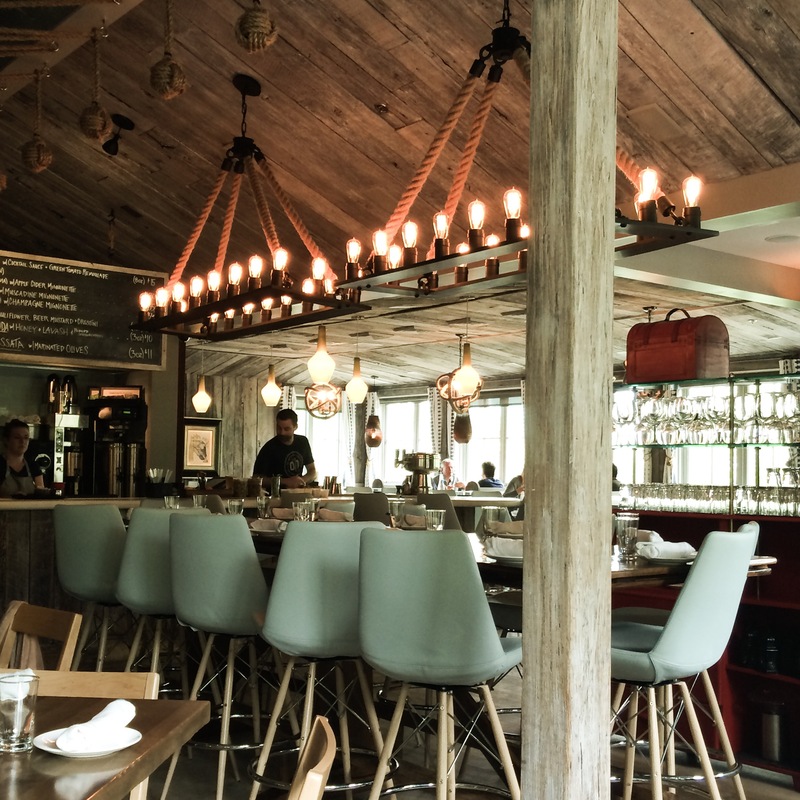 We stuffed our faces at some of Charleston's best restaurants like Husk and FIG. 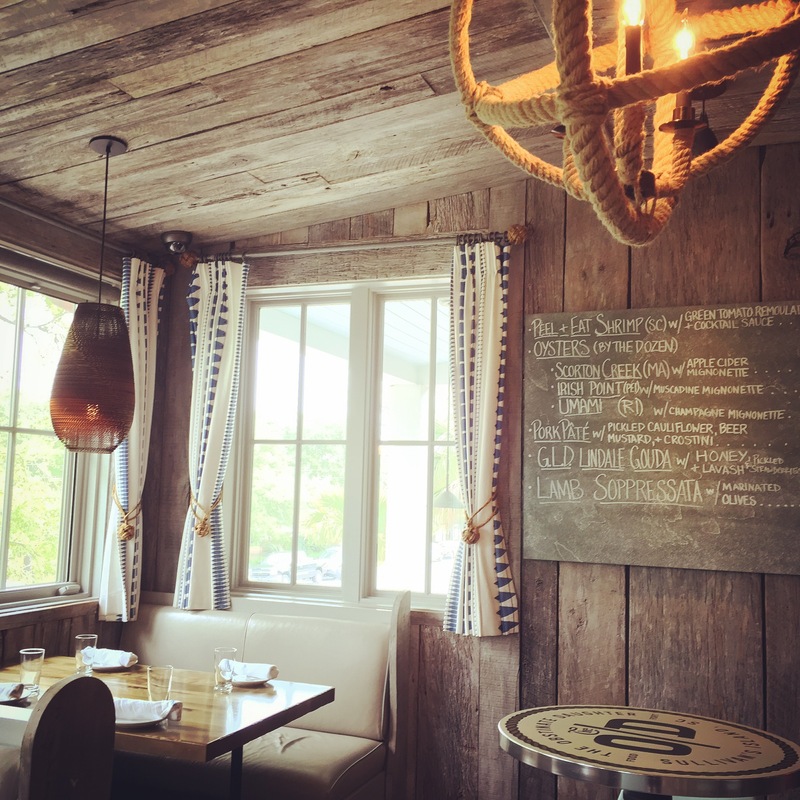 We watched pelicans nose-dive for fish in the Atlantic and dined at the Obstinate Daughter, which might have the best seaside decor of anyplace I've ever eaten! 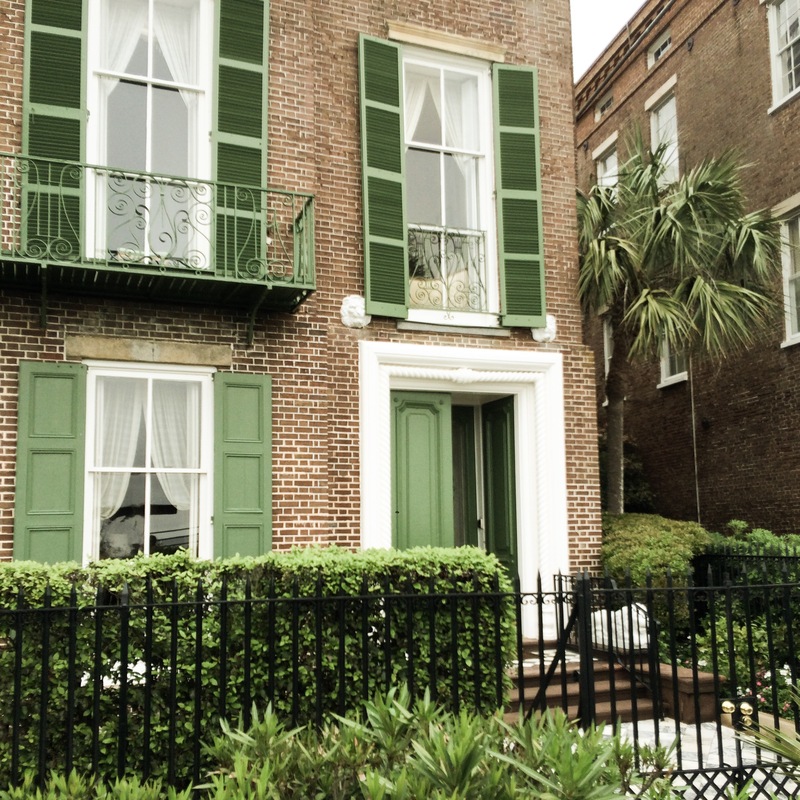 We took a carriage ride through the cobblestone streets, eying the multi-million dollar mansions along the Battery. 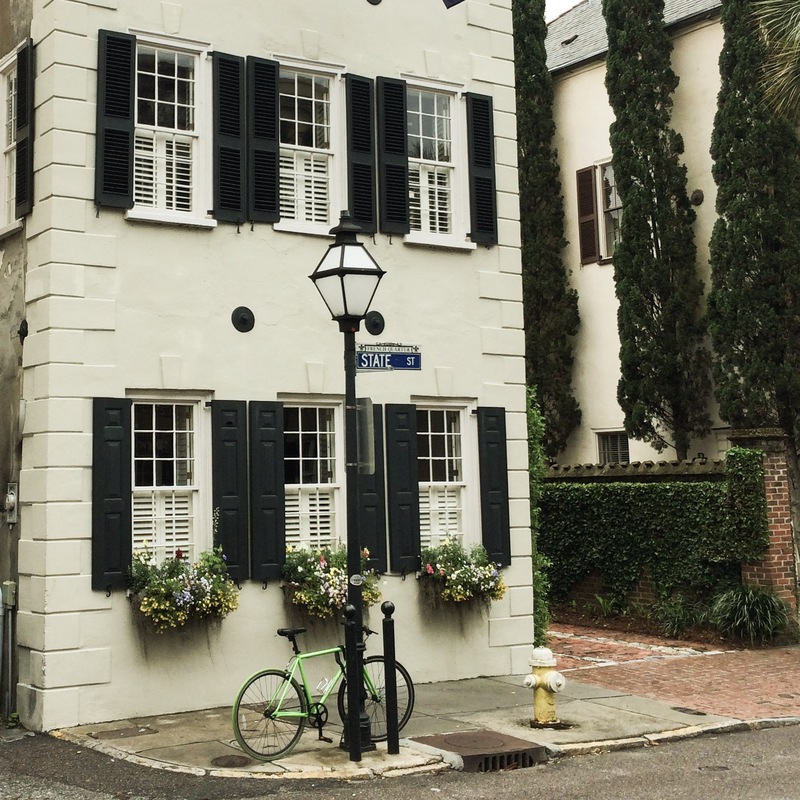 We shopped along Charleston's glitzy King Street and perused the tourist shops in the historic Charleston City Market. Most importantly, we laughed, gossiped and caught up on old times. 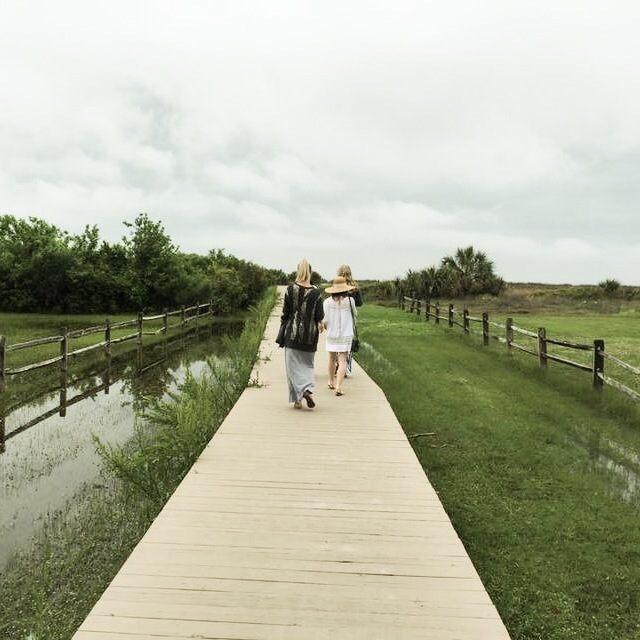 Here are just a few snapshots from our adventures! 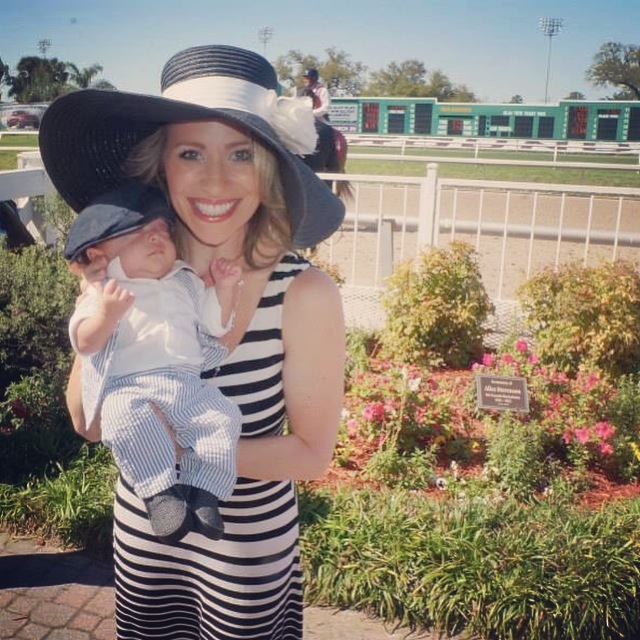 Nothing says spring in New Orleans like a big hat and I'm sharing some of my favorites! Check out my guest blog post on Just Haves with everything you need for a perfect hat wardrobe. I'll never forget many, many Christmases ago, shopping with my best friend Liz. 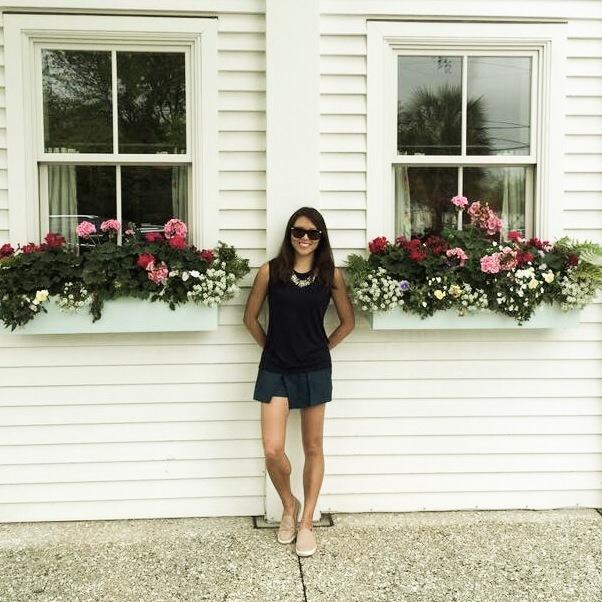 She'd asked her entire family for Anthropologie gift cards... and they seriously delivered. She was like a kid in a candy store! Liz's obsession was my first glimpse into how great Anthropologie really is. I've bought countless dresses for special occasions, tops, shoes, home decor... but I've never quite understood my fascination. When I walk inside, the clothes never really seem to suit my style. Yet somehow, I adore everything I've ever bought there. And so it is with their home decor. Flipping through the pages of Anthropologie's "HOUSE and HOME spring 2015" catalog, nothing seems quite my taste, yet I want every single thing inside. Maybe it's the touch of whimsy I'm lacking in my life. Maybe it's the unapologetic splashes of color. Maybe it's sense of daring I secretly envy. Who knows why I love it all so much, but I'm already filling up my wish list!